Floors eight to 11 of shell space will be added to the Mary Brigh Building at Mayo Clinic Hospital – Rochester, Saint Marys Campus, in Rochester, Minnesota. Construction starts in January and will finish in early 2017. A future project is being considered that would complete some or all of this addition as patient care space. 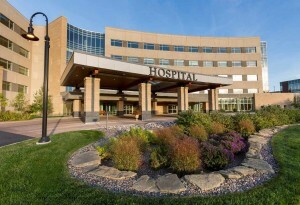 ROCHESTER, Minn. — An investment of $92.7 million in facilities and equipment across Mayo Clinic through 2017 will ensure that patients from across the globe find the world-class accommodations and whole-person care they have come to expect. These efforts reinforce Mayo Clinic’s level of commitment to the Destination Medical Center (DMC) initiative by enhancing the patient experience and positioning Mayo Clinic as the premiere global destination for health and wellness. “Our hospital projects will help us meet Mayo Clinic’s responsibility to combine safe and comprehensive care with a seamless, high-quality experience for our patients and their families,” says Amy Williams, M.D., medical director of hospital operations. Constructing floors eight to 11 will add to the hospital addition project begun in 2014. The new shell space construction will add just under 110,000 square feet to the hospital. A future project is being considered that would complete some or all of this addition as patient care space. Construction on the four floors of shell space is planned to begin in January 2016, with completion set for first quarter of 2017. Two hybrid operating rooms that combine surgery with advanced radiology imaging also will be built and fitted with specialized equipment to enable more minimally invasive heart and vascular procedures to be performed. Construction is planned to begin in mid-2016, with completion expected in early 2017. As technology advances, so, too, does the need for larger surgical areas to provide safe patient care and comply with regulations. 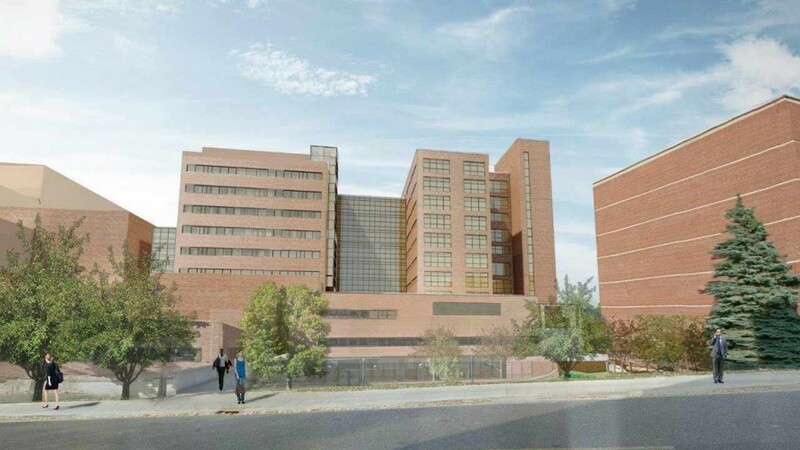 Constructing 14 operating rooms in the Jacobson Building will result in a net gain of four rooms after future projects in the Eisenberg Building are complete. The rooms will support cancer-related surgeries and accommodate robotic and innovative procedures. Construction will begin in 2016 and end in 2017. Eisenberg Building, Units 7-1 and 7-2 (Methodist Campus)Renovating these seventh-floor units will modernize them into a 25-bed area with private rooms, private bathrooms, showers and ceiling lifts for patient and employee safety. Construction will begin in 2016 and finish in 2017. A new fixed-wing airplane awaits its new Mayo Clinic logo. The aircraft, which will be in service by the third quarter of 2016, will provide emergency care and transportation for patients and possibly time-critical organs awaiting transplant. 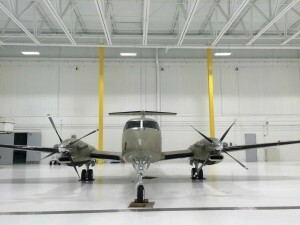 A new Beechcraft King Air model B350C fixed-wing airplane will be leased and operated by Mayo Clinic. The aircraft will be staffed with Mayo Clinic aviation and medical teams prepared for urgent activation to provide emergency care and transportation for patients and possibly time-critical organs awaiting transplant. The plane will be in service by the third quarter of 2016. Traffic studies and negotiations with the Florida Department of Transportation are underway for a project to improve access to Mayo Clinic’s Florida campus. Design of a new campus entrance off of Butler Boulevard is expected to be complete in late 2016. Construction is not expected to begin until 2017 at the earliest and will depend on the Florida Department of Transportation securing additional state highway funds. The fifth floor of the Luther Building at Mayo Clinic Health System in Eau Claire, Wisconsin, will be completed in 2017. The project will replace 40 inpatient rooms built in the 1970s. 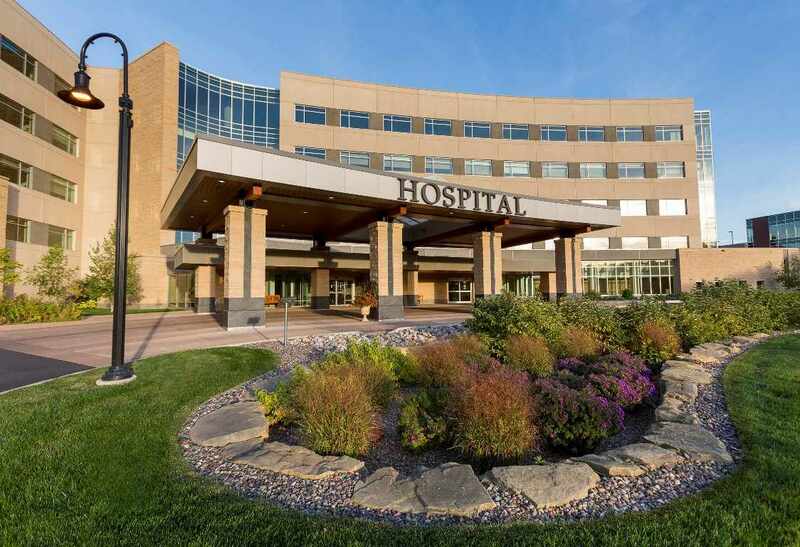 Construction will begin in February on the fifth floor of the Luther Building at Mayo Clinic Health System in Eau Claire, Wisconsin. The project will replace 40 inpatient rooms built in the 1970s. The project was fully funded by community donations. The south wing will be the future home of the Neuroscience/Pediatrics/Trauma Department, providing 20 inpatient rooms. The north wing will feature 20 Rapid Discovery and Recovery rooms for patients requiring a stay of less than 48 hours. Inpatient rehabilitation space will include physical, occupational and speech therapies. Completion is expected by February 2017. Mayo Clinic PathWays January 12: What’s the Diagnosis?